Made from Litlone and crossline padding with Korean P.U. Ultra lightweight foam filled for flexibility and comfort. Split thumb and fingers. 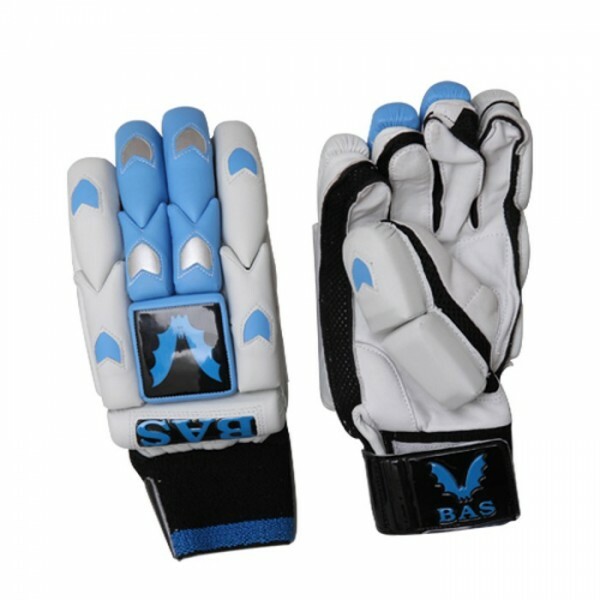 High density foam side protectors on both hands. Perforation in palms for better air ventilation. Cotton toweling wrist band with velcro fastener.